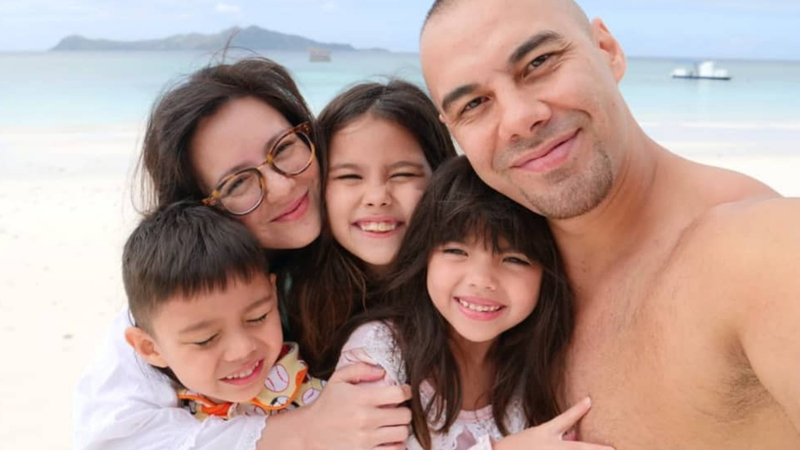 There’s no escaping the“Dalagang Pilipina” challenge—after Arjo Atayde, Jessy Mendiola, Angel Locsin, Anne Curtis, and other celebs take it on, it’s Team Kramer’s turn. Doug, Chesca, Kendra, Scarlett, and Gavin give it their best shot in this hilarious video. Doug says, “Scarlett convinced everyone to do it! The world is not ready!” LOL!